The Red Brick Center for the Art's mission of creating colorful community starts with the youngest of artists. 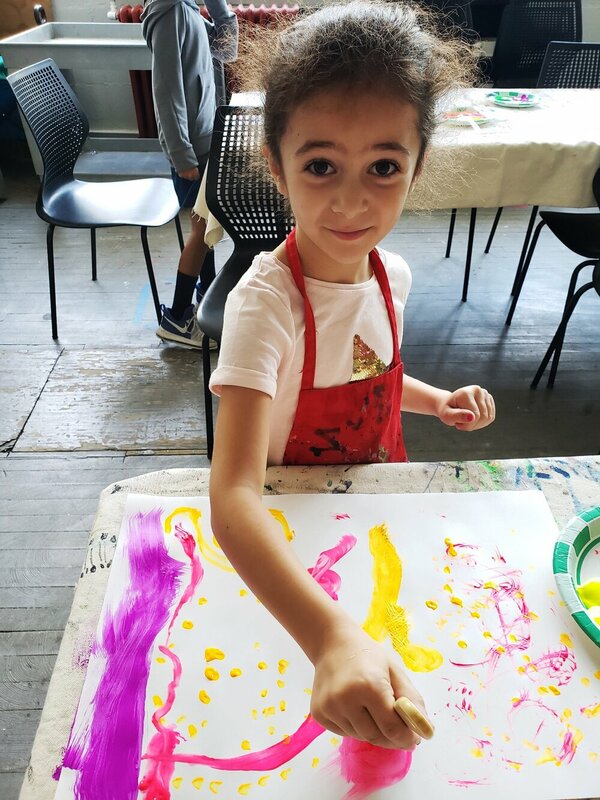 During the summer the Red Brick provides week-long day camps where children explore different themes each week through a variety of mediums such as papier-mâché, clay, mosaic, painting, collage and more! 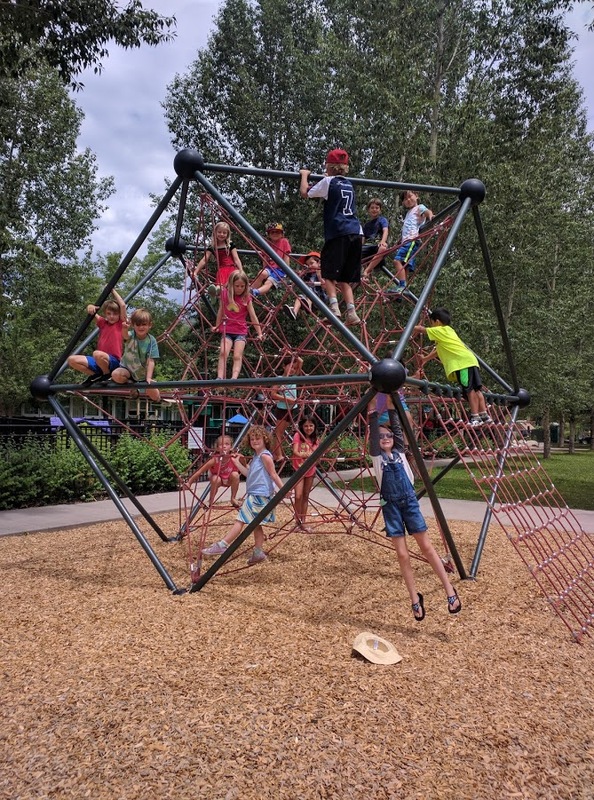 In addition to art making, campers will venture outside for a picnic and play in the park and enjoy weekly field trips to experience and see art in Aspen. CAMP: Camp runs Monday through Friday, 9:30am - 3:30pm in the art classroom at the Red Brick Center for the Arts, 110 E Hallam St. SCHOLARSHIPS: Through the generous support of Alpine Bank, financial assistance is available for summer art camps. To be considered, fill-out and return financial assistance forms. END OF CAMP CELEBRATION AND ART SHOW: Every Friday parents are invited at 3:15pm to the art show celebration where campers will display their creations. To cancel a registration, notify us at least 30 days before the start of the camp. We will refund your payment less a $50 registration fee/per camp. No refunds will be issued for cancellations made within 30 days of the start of the camp. Please note that tuition includes a $50 registration fee that is nonrefundable. 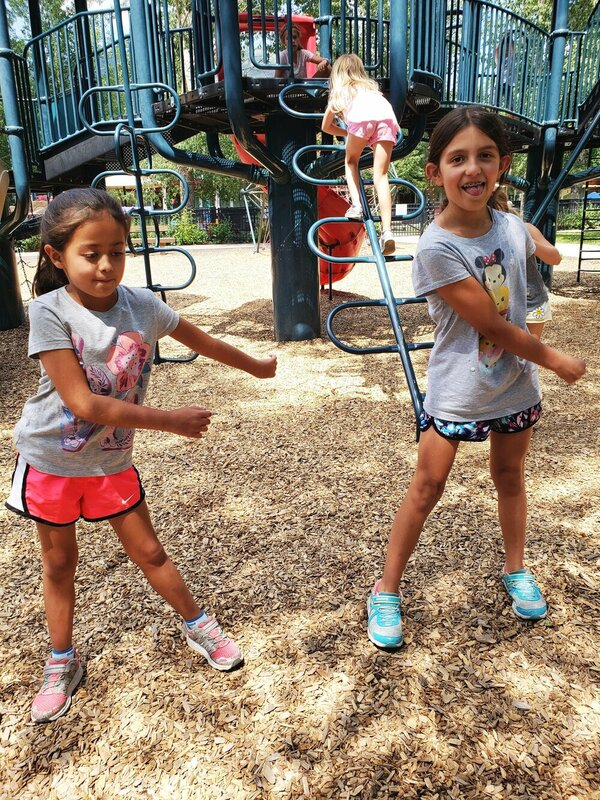 If the Red Brick Center for the Arts is required to cancel the camp, the Program Coordinator will contact each participant individually and fully refund the registration cost or reallocate the enrollment to another camp. Camp registrations cannot be transferred to another person. By registering for the camp, you agree to our policies and procedures.